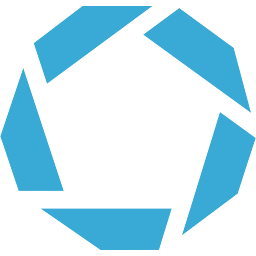 Webarchitects provides free, unlimited git hosting for source code, issues and documentation for members of our co-operative on our GitLab CE server at git.coop. We can also provide maintained virtual private servers running GitLab CE for clients. Creating repos, managing access, browsing code, comparing versions, branching, documentation and tickets are all made easy with GitLab. 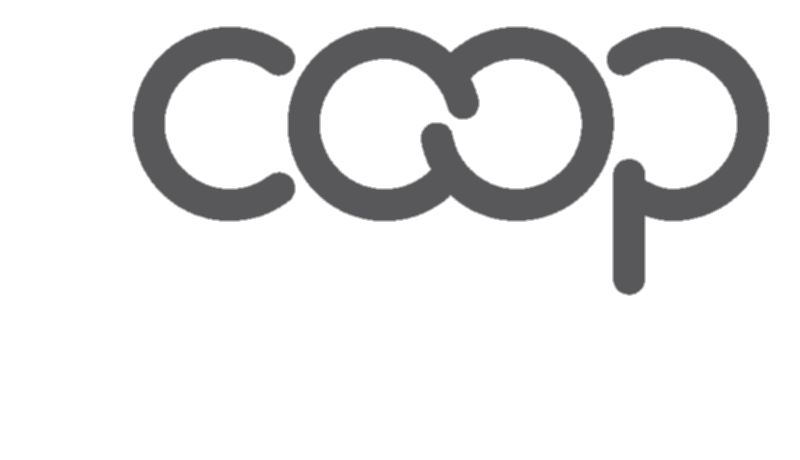 We offer free accounts on git.coop to members of our co-operative. 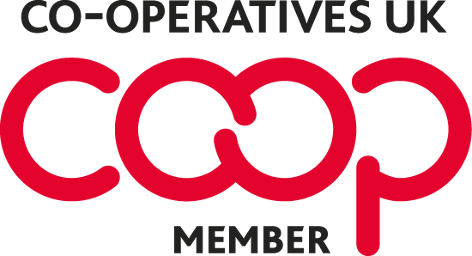 You can join our coop as an individual or as an organisation, by agreeing to our rules, which are based on the ICA Co-operative Principles, and sending a completed copy of this PDF to support@webarchitects.coop. 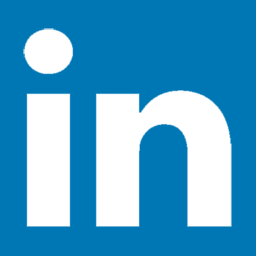 The suggested minimum number of shares for an individual to buy is £10 and for an organisation, £100. 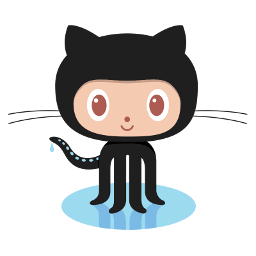 git.coop is hosted in our datacentre in Sheffield, powered by green energy and is running GitLab Community Edition (CE), which is free/libre open source software (FLOSS). 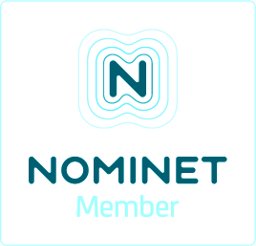 If you join as an organisation we will whitelist your domain so all your members can register accounts. If you join as an individual we will create a @webarch.coop email alias for you to use to register an account on git.coop. 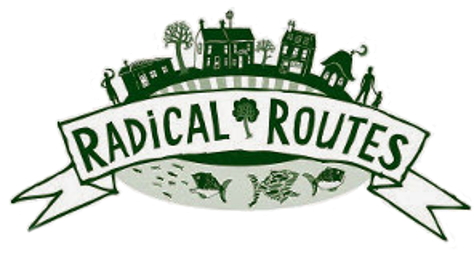 Organisations who join our co-op are welcome to have a group on git.coop and use public and private repos, issue trackers and wikis as they need them. 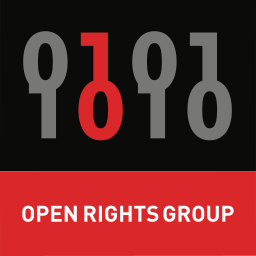 We strongly encourage the use of a GPL-Compatible Free Software License for public software projects hosted on git.coop, see the Webarchitects page on free software. We are able to provide maintained virtual private servers running GitLab Community Edition (CE) for organisations. These can be private or public and can host unlimited projects and users. 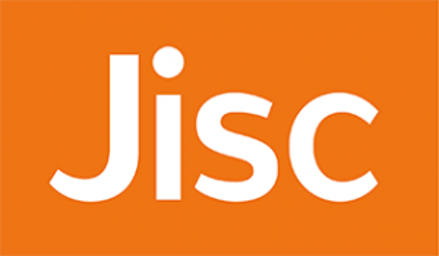 You can choose whatever domain name you wish to run your own GitLab CE server on, and we would provision a Let's Encrypt HTTPS certificate and ensure that only encrypted connections are allowed. The memory requirements for GitLab CE are such that we would suggest as a minimum a VPS5 should be used, this the specification of the server running git.coop. Our Sheffield virtual servers have backups in the form of whole disk snapshots which we keep for 30 days. We have Ansible Playbooks to provision GitLab CE servers and suggest a minimum of a one hour per month support contract would also be required to cover updates to the server. 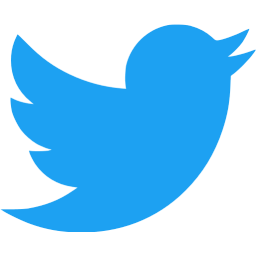 Please contact us if this is a service you would be interested in us providing for your organisation. 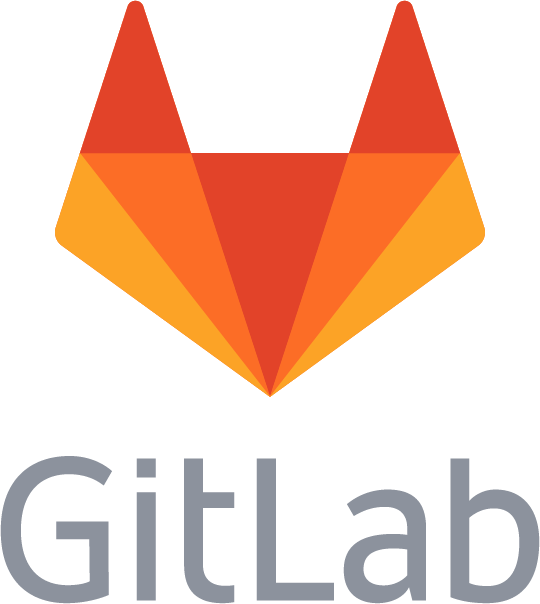 The GitLab logo and wordmark artwork above is licensed under a CC BY-NC-SA 4.0 International License, see the source at Gitlab.com. 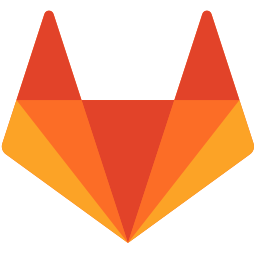 As we are a nonprofit organisation we believe that the use of the US registered trademark, "GitLab", on this page falls under the fair use clause in US trademark law based on our reading of the README.md at gitlab.com.